Ivory Pension House – Basic Comforts, Best Value. We are part of the top 10 out of 56 B&B/Inns in Cagayan de Oro City by TripAdvisor. With a rating of 4.5 out of 5 stars, we constantly do our best to improve our amenities and services. 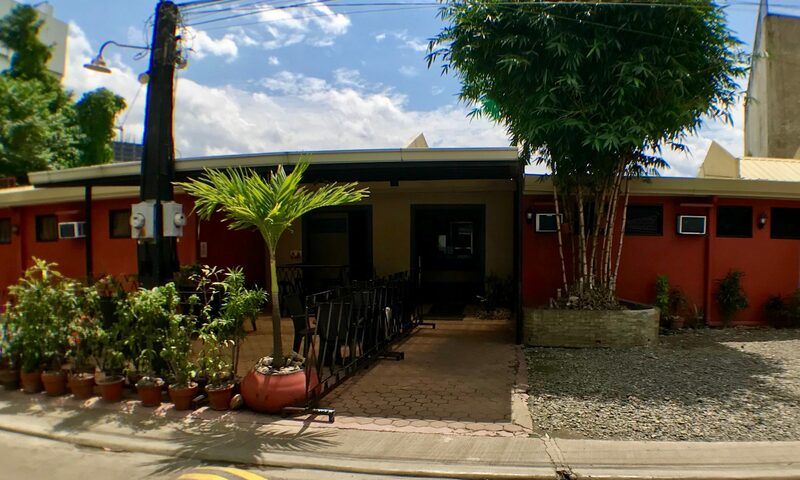 Ivory Pension House is located in the heart of downtown, Cagayan de Oro City. 5-10 minutes walking distance to all the major malls within the city, it’s the perfect location for your next trip to the City of Golden Friendship. We are consistently rated as part of the Top 10 B&Bs/Inn on Trip Advisor. Known to have one of the cleanest rooms and bathrooms all for an affordable price. Several room options are available. Contact us now to find the right one for you!